Everyone knows that Starbucks’ drinks are overpriced, but we still grab a cuppa whenever the cravings strike. 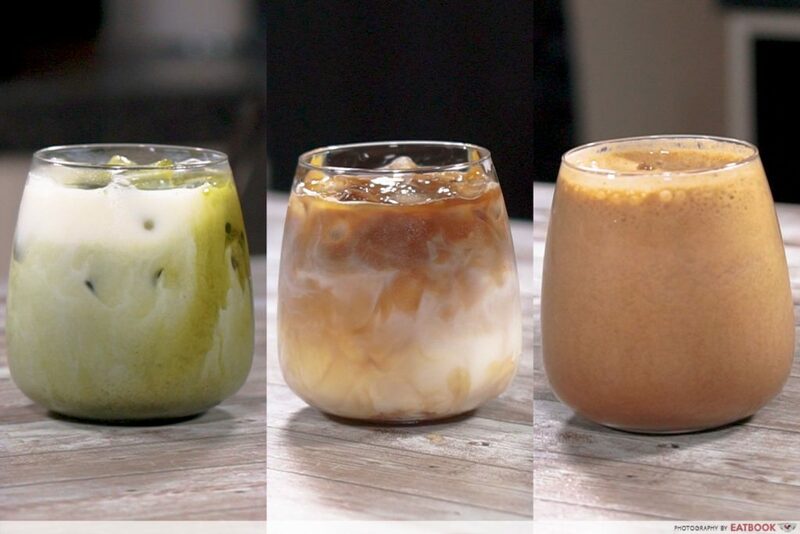 With these easy Starbucks recipes, however, you might be able to save a few bucks the next time you want that Java Chip Frappe. 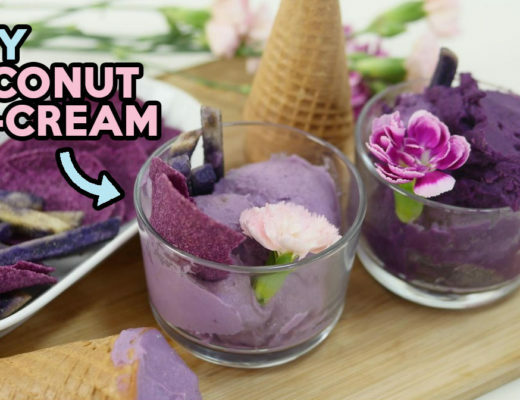 The plus side is you probably already have all the ingredients at home right now, so you don’t even need to make an extra trip to NTUC! A popular caffeine-free option, Starbucks’ green tea latte is sweeter and milkier than what you’d get at Japanese cafes. 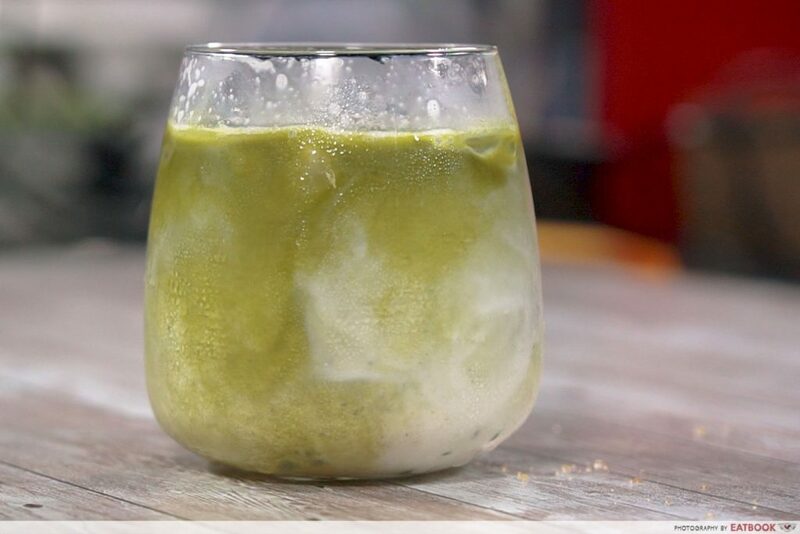 Those who prefer a stronger taste of matcha might want to make this at home instead, as you can control the amount of green tea powder added to your drink. Dissolve matcha powder and brown sugar in hot water. Mix thoroughly. Add vanilla essence to fresh milk and stir well. Pour the milk mixture into a glass of ice. Add matcha mixture and serve. 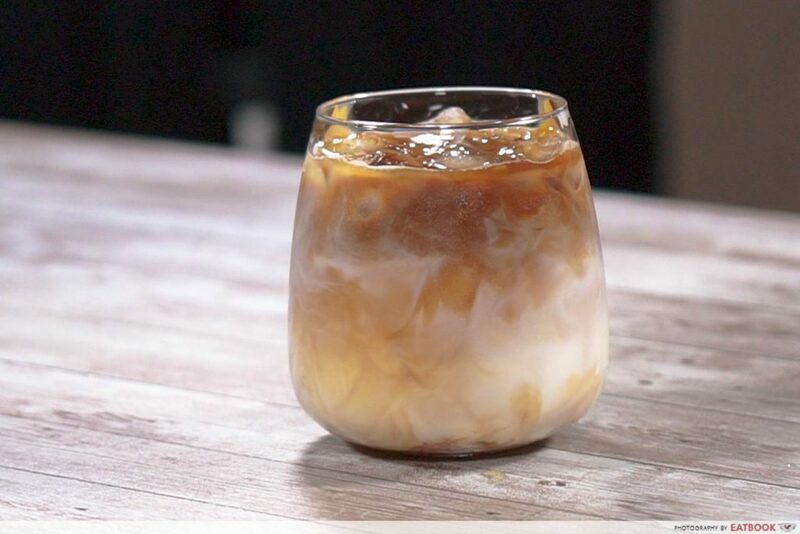 Iced Caramel Macchiato is the drink to order if you want a strong hit of caffeine with some sweetness. For those who want to skimp on the steps, you can just get a bottle of vanilla syrup from supermarkets. 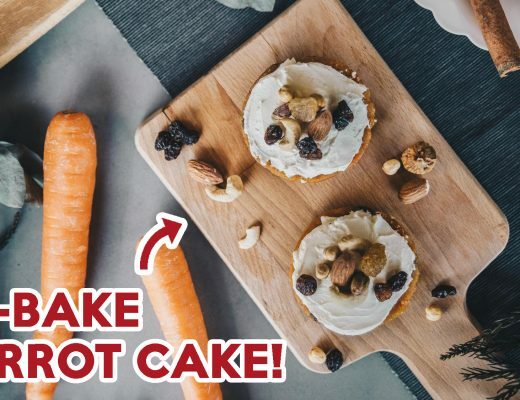 But if you’re up for a challenge, try your hand at making it from scratch! Add white sugar, brown sugar, salt and water into a pot. Boil in medium to high heat until everything is dissolved. Stir the mixture periodically as it boils. Once the mixture starts bubbling, boil it for five more minutes. Remove from heat and leave it to cool for 30 minutes. Add vanilla essence to the cooled mixture and mix well. Make coffee by dissolving instant coffee powder in hot water. Add vanilla syrup and milk into a glass of ice. Add coffee to the milk mixture. Drizzle caramel syrup on the drink before serving. A Java Chip Frappe at Starbucks doesn’t come cheap, so if you’re addicted to it, try our recipe out. It takes less than five minutes to make and you can spam as much chocolate chips as you want! 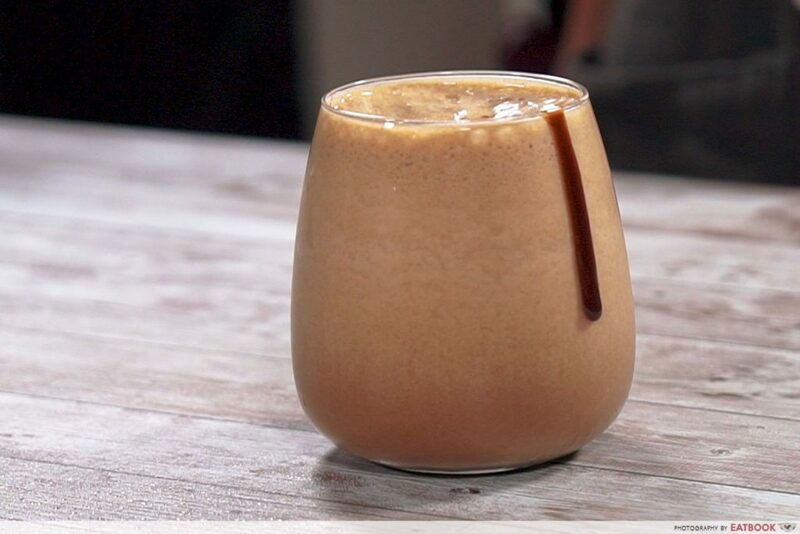 Add ice, coffee, chocolate chips, chocolate syrup and fresh milk into blender. Blend until smooth. Drizzle chocolate syrup on the drink before serving. Disclaimer: our recipes are not going to taste exactly the same as Starbucks’. But they’re way cheaper to make and can save you a trip down to the chain on a hot day. Feel free to tweak them as you like by adding more or less of each ingredient to make your very own version of ‘bucks’ signatures. 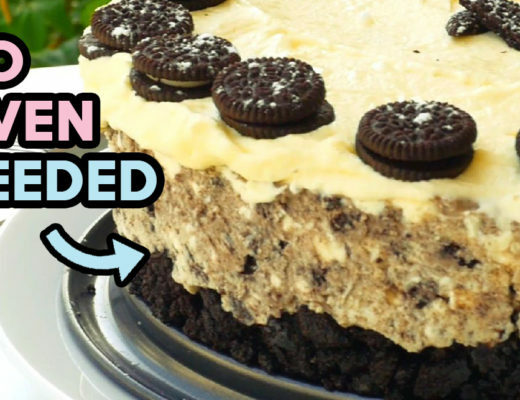 To complete your stay-at-home Starbucks experience, make yourself a sweet treat with these easy no-bake cheesecake recipes!